The Board of Directors of Cancer Trials Australia (CTA) today announced the appointment of Professor Andrew Scott as Chairperson. This appointment was made by the Board following the resignation of Professor Mark Rosenthal from the position. 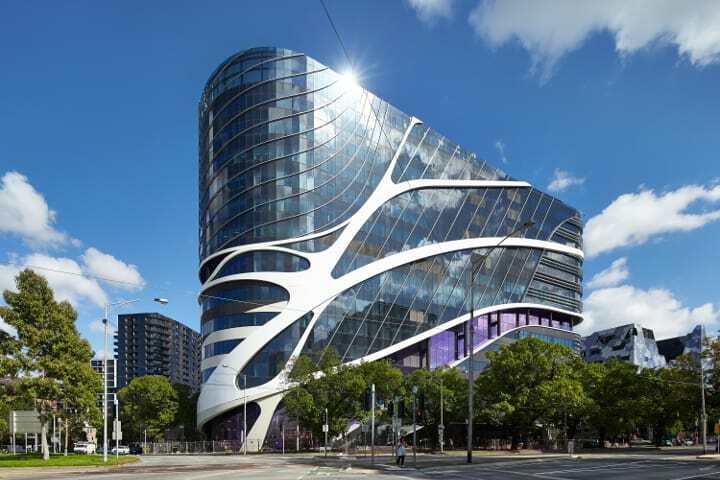 Professor Rosenthal is to take up a new position with the Victorian Comprehensive Cancer Centre (VCCC) as Director of the Parkville Cancer Clinical Trial Unit. Marcus Clark, CEO spoke at the Board meeting. “Mark has provided great direction to CTA over many years, initially as CEO and then as Chairperson. He has overseen significant growth over this period both in the membership numbers and the clinical trial portfolio. I have enjoyed working with him as has many of the staff who have experienced his drive and skill in his role with CTA and as Head of Medical Oncology at Melbourne Health. It’s a great opportunity for Mark and we also hope that we will maintain a strong relationship with his group in the VCCC”. Professor Scott brings great experience to the CTA Board having served on the Board since 2004. He currently holds the positions of Scientific Director of PET, Department of Molecular Imaging and Therapy, Austin Health, and Laboratory Head at the Olivia Newton-John Cancer Research Institute. He is one of Australia’s top clinician/scientists with great experience in both preclinical and clinical drug development. In addition, he is on the Board of many significant organisations including the Australian Nuclear Science and Technology Organisation (ANSTO), World Federation of Nuclear Medicine and Biology, of which he is the current President, and Chair of the International Relations Committee, Australian and New Zealand Society of Nuclear Medicine (ANZSNM). He is also a Fellow of the Australian Institute of Company Directors. “Andrew’s experience with CTA over a long period together with his understanding of working with our key partners in drug development will provide the continuity of direction we have had with Mark Rosenthal. Andrew has a significant network due to his other appointments, close understanding of our relationships with members and vision for continuing growth of CTA in a challenging environment but one full of opportunity created by the excellence of the research of our members”, said Marcus Clark.